An excess of inventory can cause many problems for a company. The typical cost of carrying inventory is at least ten percent of the inventory value. In fact, the average is often 25% or more. Excess inventory takes up space and cash flow that could be used for profitable inventory. It can be damaged, expire, or become obsolete, forcing the company to write off the inventory. There are many challenges to achieving inventory optimization. Increased globalization lengthens transit times, increasing mergers and acquisitions often result in compromised data integrity, stringent customer service level agreements pressure companies to carry more inventory than necessary, and multi-channel and omni-channel distribution can complicate the collection of data. In addition, brick and mortar are increasingly competing against online retailers, trying to manage inventory at hundreds (or thousands) of locations while their competition may have just one location. First, products and inventory should be classified into ABC categories according to their priority. Different products will have differing profitability and seasonality, just as customers or sales channels may be of differing priorities. Sales usually follow the 80/20 Rule, where the top 20% of the products produce 80% of the sales. By categorizing products in this way, a company may realize that they are over-assorted and may move to liquidate excess inventory immediately, thus saving themselves the inventory carrying costs associated with that inventory. Next, companies must determine what level of service they can afford and what level their customers are willing to pay for. The relationship between customer service levels and inventory cost is non-linear, meaning the amount of inventory needed increases much faster than the level of customer satisfaction once you hit a certain point. Because products have been categorized by priority, it is clear that not all products have the same service level goals. 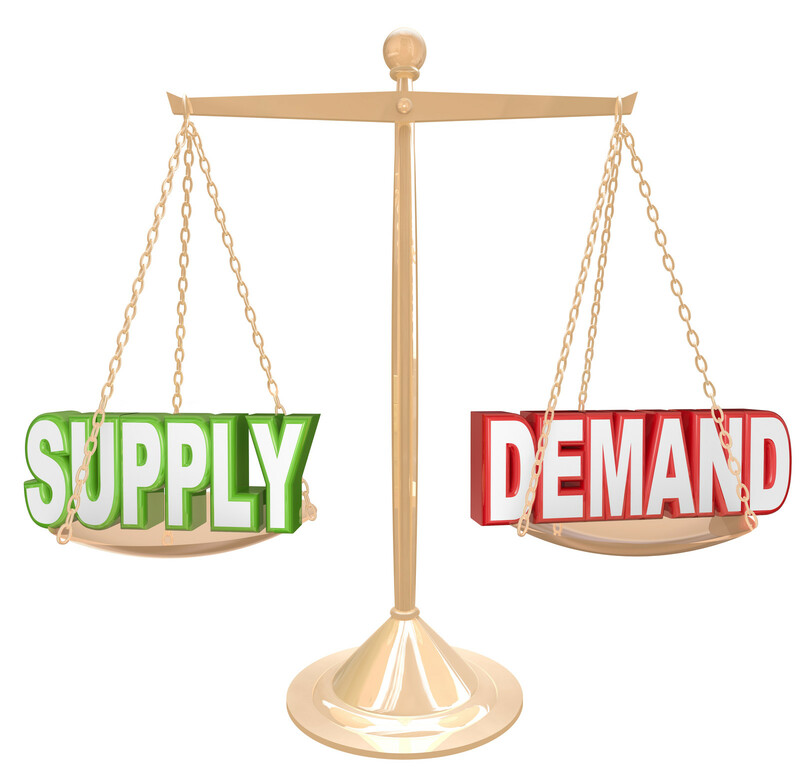 A company can then use demand forecasting to determine future inventory needs, factoring in sales curves, lead times, velocity, and criticality. This process must meet the KPI’s of the company, and must be continually monitored for changes, so improvements can be made. Because of the increasing complexity of the marketplace, it is important to have tools, such as a forecasting system, that can gather the data from the multiple sources and provide visibility to the inventory. As a product’s sales slow, it is not hitting its inventory turn goals, and the product becomes obsolete. It is imperative that a company takes action to liquidate slow selling or unprofitable items in a timely manner. The faster slow-selling products are removed from inventory, the faster they can be replaced by more profitable, better-selling items. An added benefit of inventory optimization is the efficiencies gained in the warehouse. Because the products are categorized by priority, they can be assigned locations in the warehouse to reflect that. Operational efficiencies are gained when faster-moving product is housed closer to the outbound stations. By not holding excess inventory, costs are saved because the product takes up less space and fewer footsteps are needed to fulfill orders. By optimizing their inventory, companies can gain an edge over their competition with more efficiency and better cash flow. Despite the challenges to achieving Inventory Optimization, it can be done, especially with the right tools in place. The Sales Analysis and Forecasting Tool© from [basic-code]™ can help your company optimize its inventory. Contact us today to find out how we can help! The Missing Link to Effective Sales Forecasting and Inventory Management Want to Increase Cash Flow? An Open-to-Buy Tool Could be the Answer!